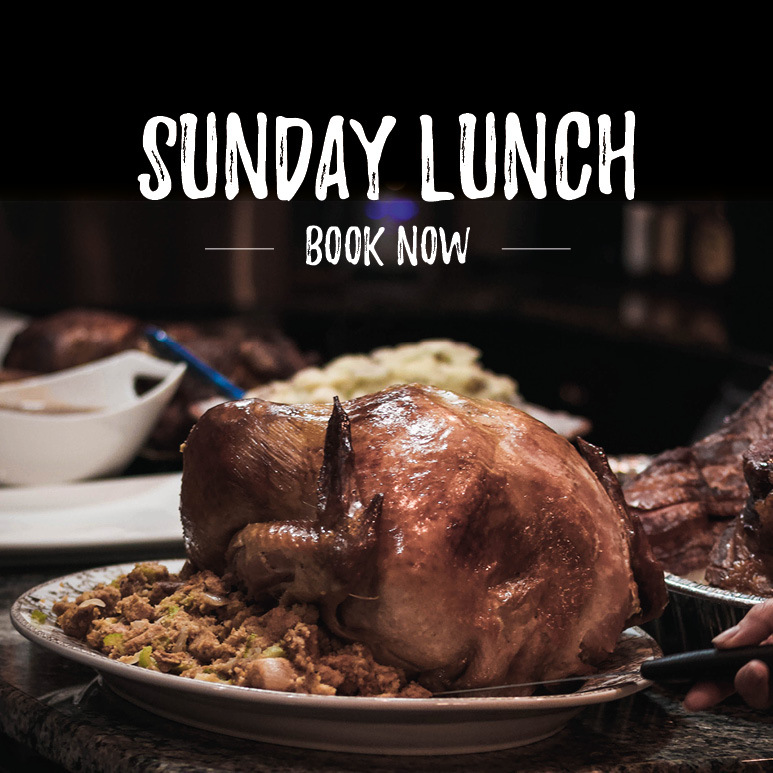 Memorably good Sunday roasts here at The Plough Shenstone. To make a reservation, call 01543 481 800. 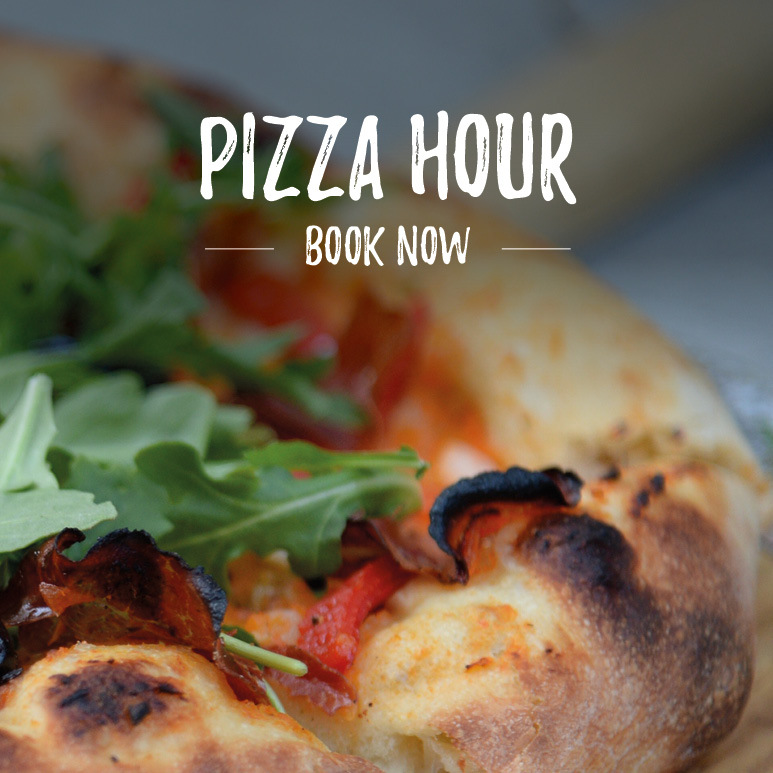 Pizza Hour at The Plough at Shenstone- 5.30-6.30pm Monday to Friday. Order a delicious homemade pizza from our pizza menu and receive a complimentary drink. T&Cs apply. Fish Friday at The Plough Shenstone. 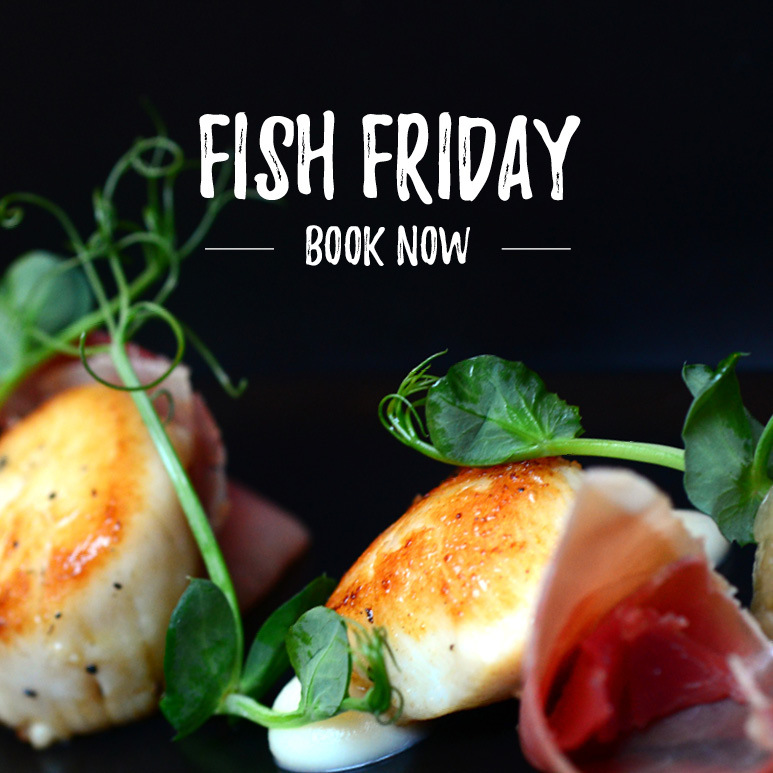 For lunch and dinner you can choose 2 main courses from our fish specials (change weekly), and 1 bottle of Prosecco or house wine (Chenin Blanc or Merlot ), for just £45 per couple.